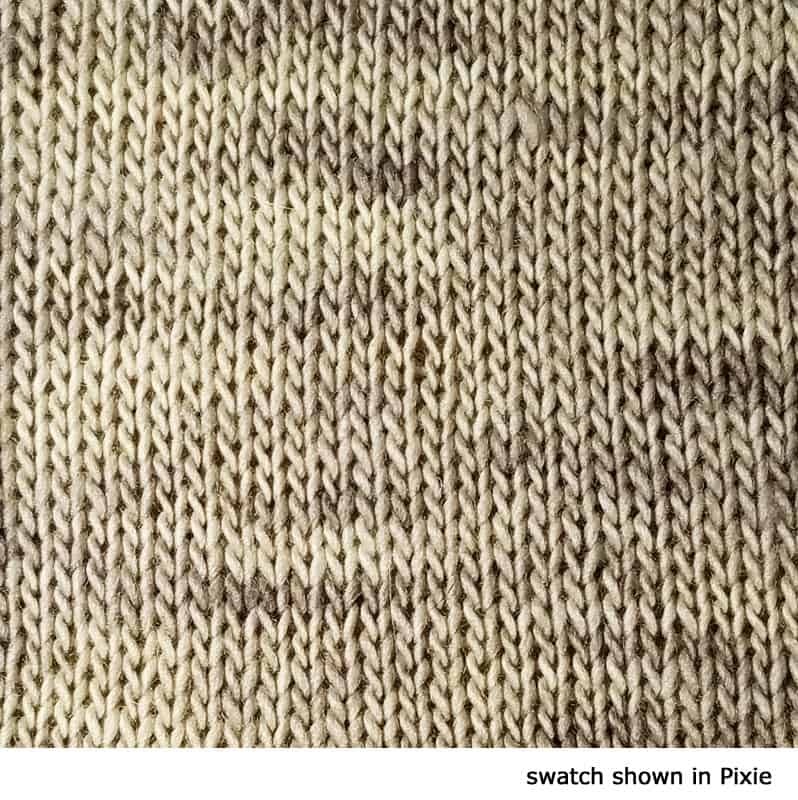 Hand dyed in soft beige-grays. Selkie Sport is a warm, beautiful 70% Bluefaced Leicester and 30% Mulberry Silk sport weight yarn with a lovely draping quality and super-soft sheen. You will love knitting Selkie sweaters, cowls, swingy skirts, children’s clothes and more. 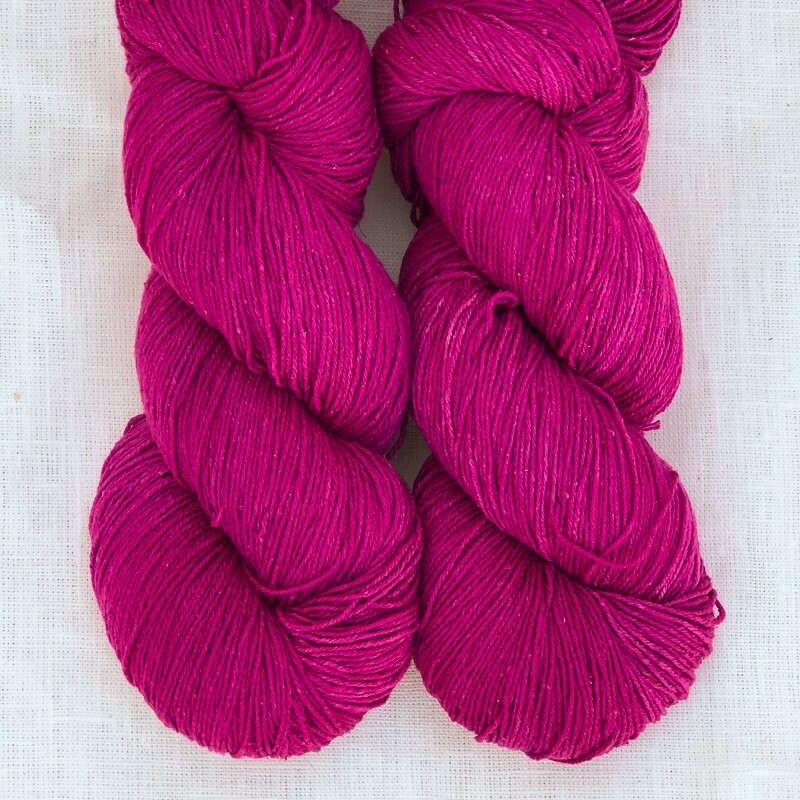 Each skein is approximately 4 oz and 340 yards. Gauge is 5.5-6.5 stitches to the inch on US 4-6 needles. 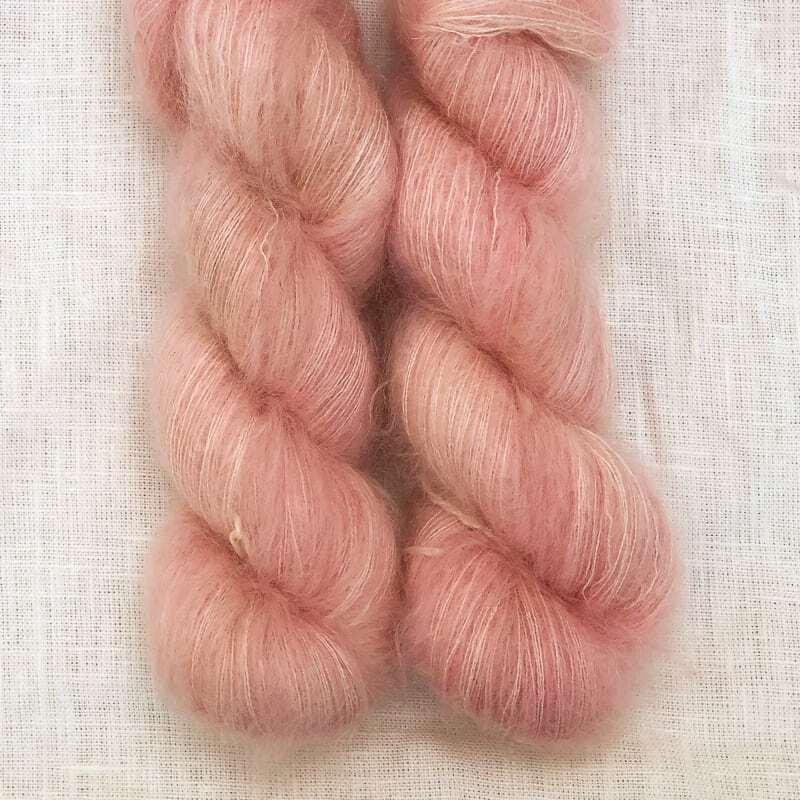 All of our skeins are unique; we recommend that you alternate skeins for best results.